Laser offer a safe method to remove the pigment from skin with minimal pain and scarring. This method breaks the pigment up with bursts of light that penetrate under the skin. Following a treatment, your body will naturally flush the ink out, removing the particles from your system. 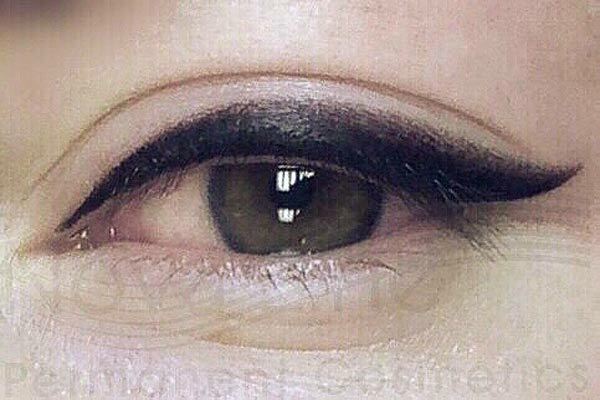 There are different types of solutions that can remove permanent makeup tattoos, using a method similar to how the original procedure was performed with a needle. A bonding agent like salt or glycolic acid is applied to the open skin, which draws the ink out to the surface of the skin. This method may be preferred by some artists as it is more accessible than a laser, which also requires special training, however, scarring is more probable with this procedure. Before permanent makeup is removed, the area will be numbed with an anesthetic, and any sensitive areas like the eyes will be protected to ensure only the permanent makeup is effected. The procedure may take about 20-30 minutes, depending on the area, size, and colour of the tattoo. 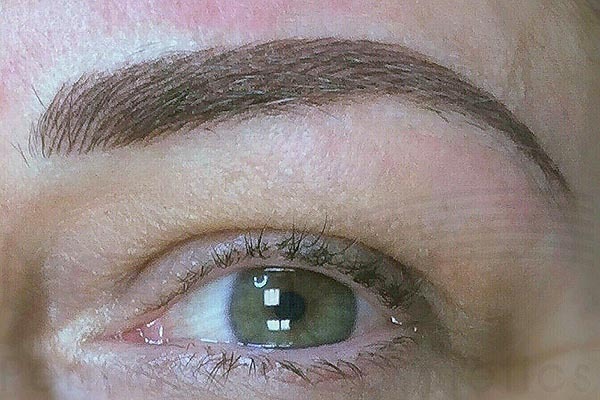 For example, dark permanent makeup eyebrows will take longer than lighter coloured ones due to the pigment density and size. 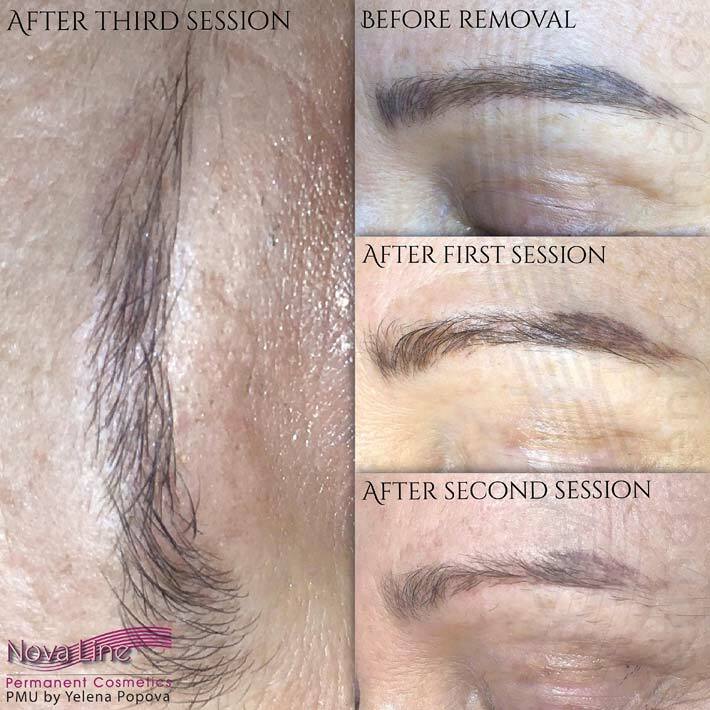 A client will see results from both laser and solution removal almost immediately, however, most permanent makeup tattoos will require multiple removal sessions, ranging anywhere from 2-12. Proper aftercare ensures infection, a change in skin texture, and other possible side effects are prevented. Avoid touching the area, exercise, saunas, and hot showers within the first 24 hours to ensure it stays clean and dry. If pain occurs within 24 hours after the procedure, a cold compress and elevation can help decrease inflammation and swelling. After a few days, the area may become dry, itchy, and possibly scab/blister, at which time a gentle moisturizer such as A&D lotion can be applied. It is imperative not to pick the scabs or pop blisters, and to allow the skin to heal naturally. Hot tubs, pools, salt water, and direct sun exposure should be avoided until the area has fully healed. Any removal method poses some risk of scarring, which is why it is crucial to work with only trained professionals who understand the best method for each area, skin type, and colouring. 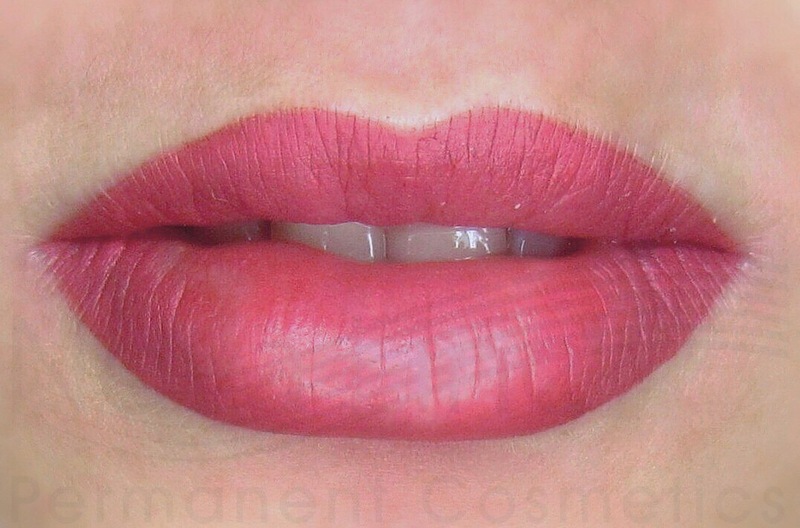 Allergic reactions, though rare, are also possible even if symptoms did not present themselves during the initial permanent makeup procedure, as the pigment will be moving through the lymphatic system. This can be avoided by doing a small test patch before the procedure, which any expert will certainly perform. If you’re no longer happy with your permanent makeup tattoo or received a poorly done tattoo from an inexperienced artist, we would be happy to discuss your options. Please give us a call anytime at (647) 883-6251 to learn more.